Spain continues to be one of the most popular destinations for British travellers, in particular the beautiful Island of Mallorca. 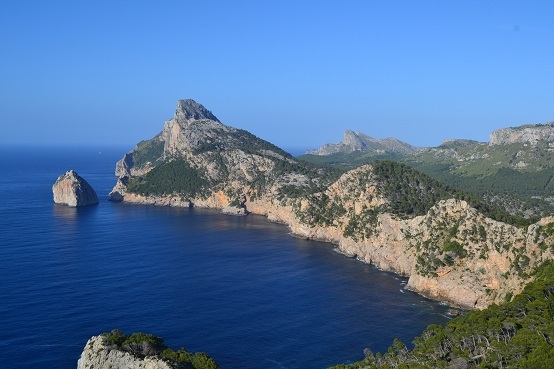 So far this year half a million British travellers have visited Mallorca and this figure is set to rise to approx. 2.2 million by the end of the year. Travellers come for holidays, to visit family or friends who live here, to spend time in their second residence, for a wedding or for business purposes. With over 300 sunny days a year and just a short easy flight away from almost every UK airport it is easy to understand the attraction. Surely you do not want to miss out? Due to a number of reasons this year hoteliers and property owners are finding that they have some empty weeks during high season. This is great news for those people that due to family or work commitments cannot book 6-12 months in advance. 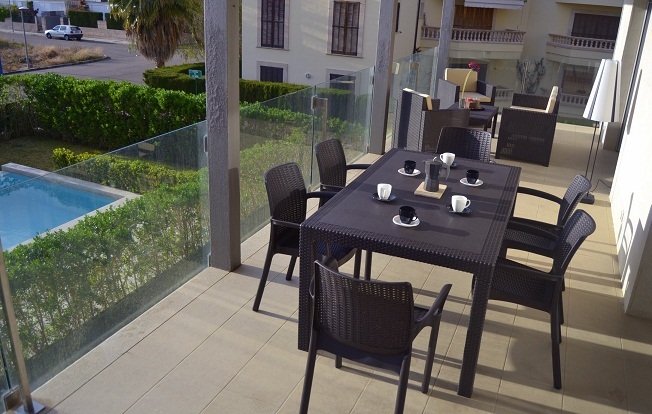 It is also appreciated by the spanish families who tend to only book a month or two before their annual August holidays. 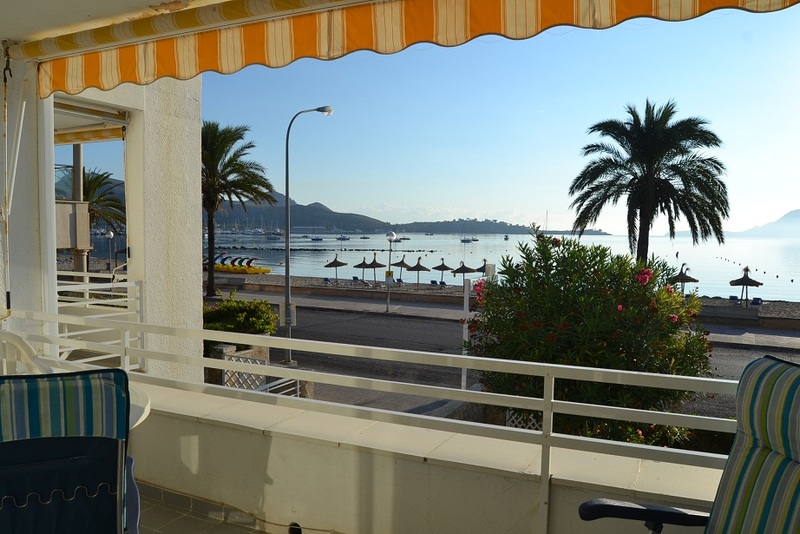 Apartment Paloma – 1 bedroom sea front apartment. Sleeps 4. 01-15 august. 700€ Friday changeover. Villa Costa, 3 bedroom villa. 15 mins stroll to beach. Car not essential. Sleeps 6. 19-26 July 2000€ and 09-30 August 2400€ Saturday changeover. 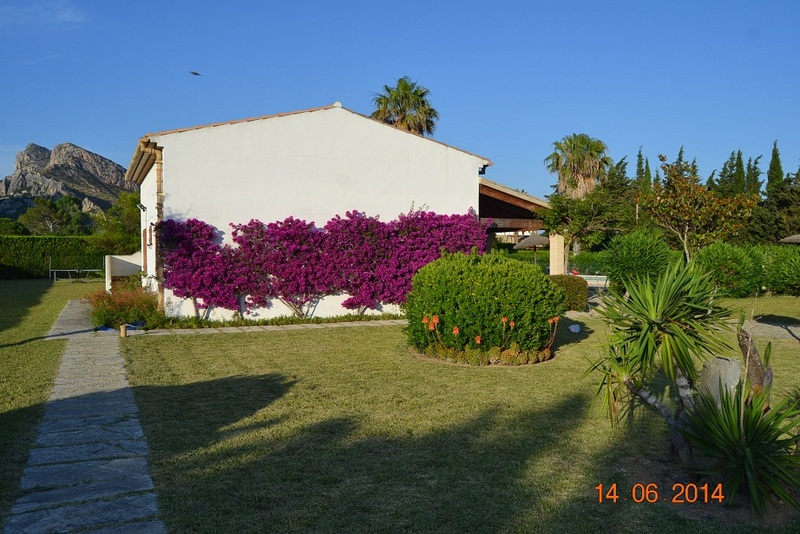 Villa Vora, 5 bedroom villa, 15mins stroll to beach. Car not essential. Sleeps 10. 04-18 July and 22-29 August. Friday changeover. Fantastic gardens of Villa Vora, 15mins stroll to beach. Some of these prices are negotiable and remember the pound is performing well at the moment standing at 1.25 euros. Do not delay any longer, take a look at the flight availability and contact me by email on info@parasolpropertyrentals.com. I am available here in resort to provide additional assistance and guidance as required.